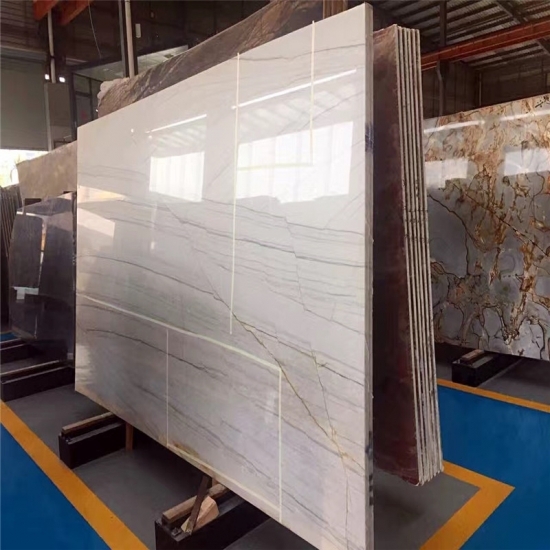 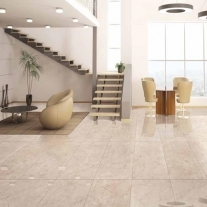 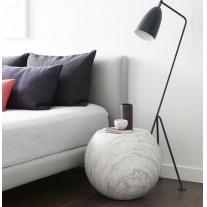 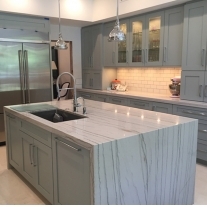 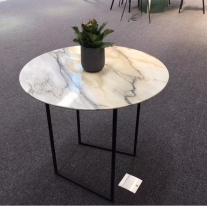 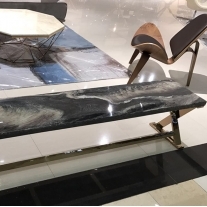 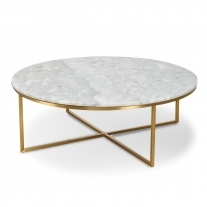 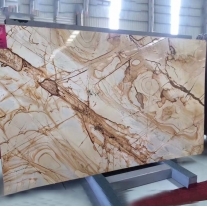 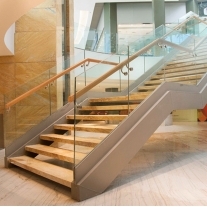 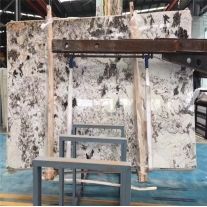 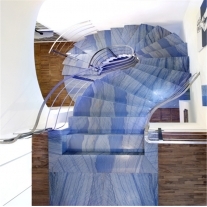 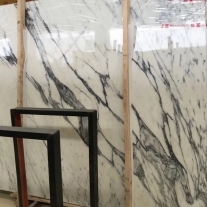 , Macaubas Quartiite,White Moon granite, and Quartzite Bianca, calacutta quartzite, which Quartzite is a bit less porous than a marble, and therefore better suited to use in project decoration. 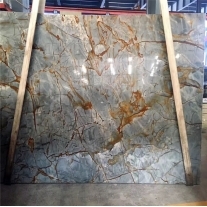 Macaubus ,calacutta quartzite, which Quartzite is a bit less porous than a marble, and therefore better suited to use in project decoration. 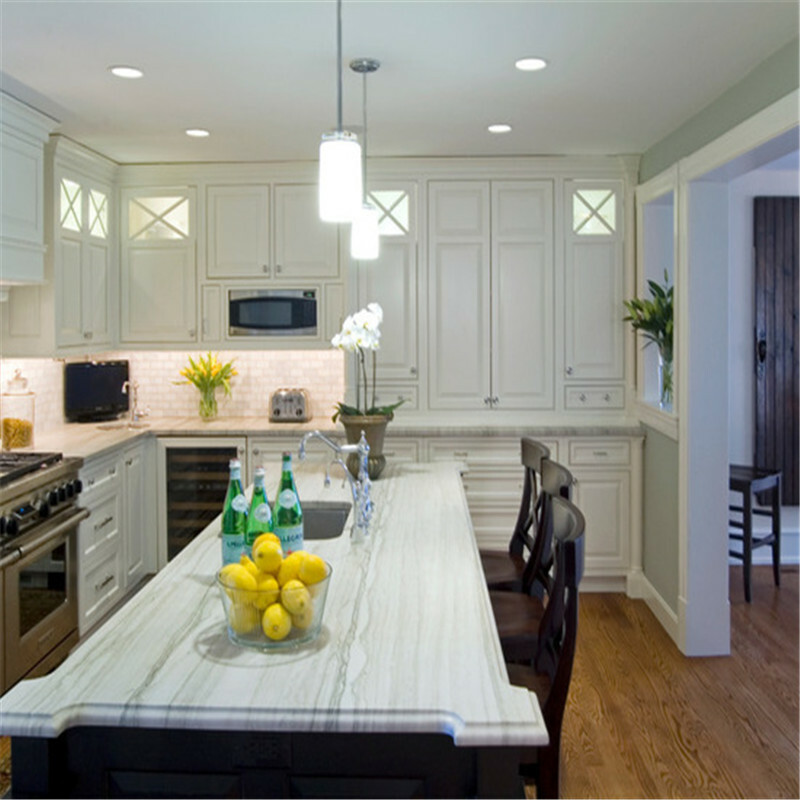 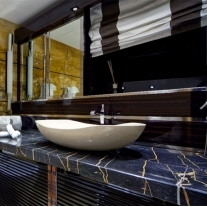 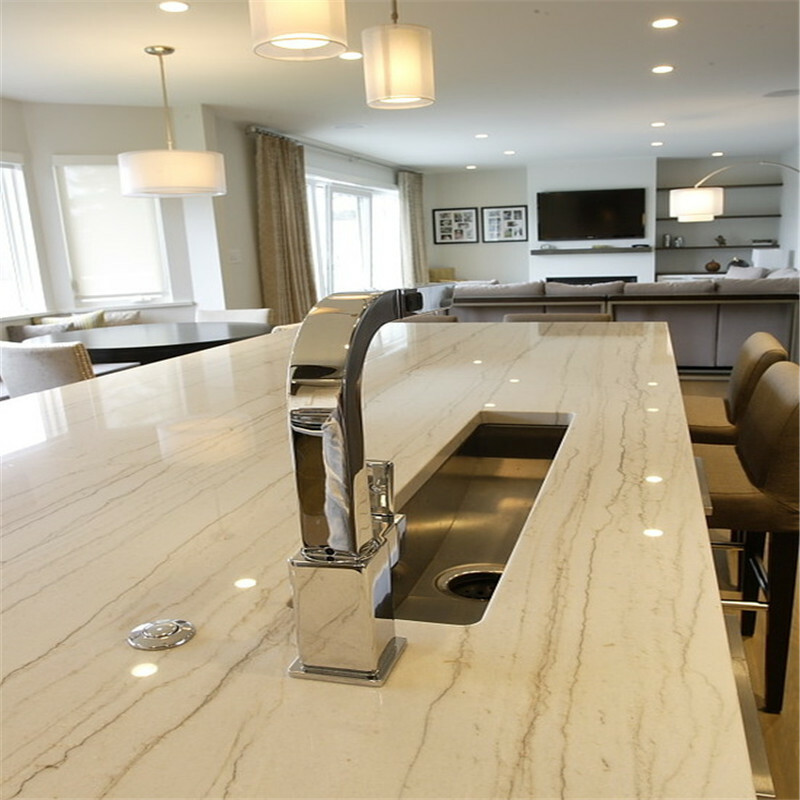 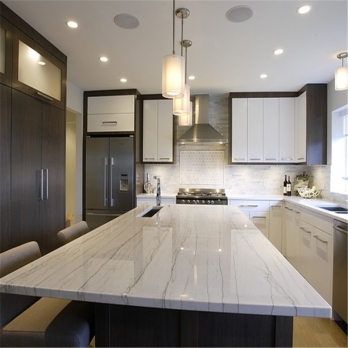 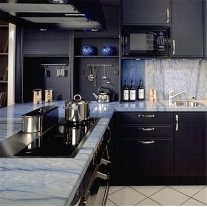 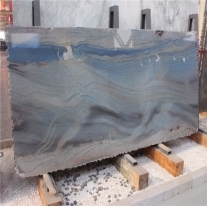 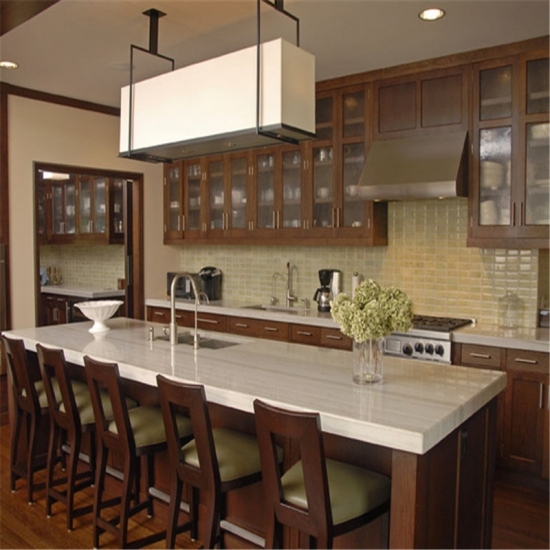 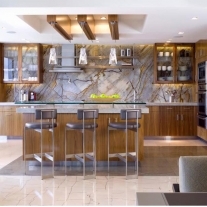 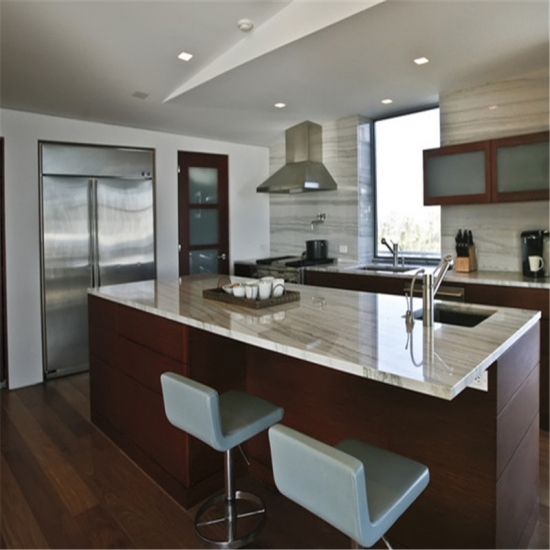 Macaubus Quartzite for Home decorating designs of kitchen countertop and bathroom vanity top.